Taken as a whole, Erdemir’s research focuses on nanoscale design and large-scale manufacturing of new materials, coatings and lubricants for new applications in manufacturing, transportation or other energy conversion systems. Vaughey’s expertise includes the design, synthesis and characterization of advanced materials for energy storage. He studies beyond-lithium-ion cathode materials and next-generation lithium-ion anode materials. He holds roughly 30 patents or patent applications for battery and fuel cell materials. Vaughey graduated from Worcester Polytechnic Institute in 1987 and received his Ph.D. in inorganic materials chemistry from Northwestern University in 1992. He began his career at Argonne in 1997. The first group of AAAS Fellows were named in 1874. 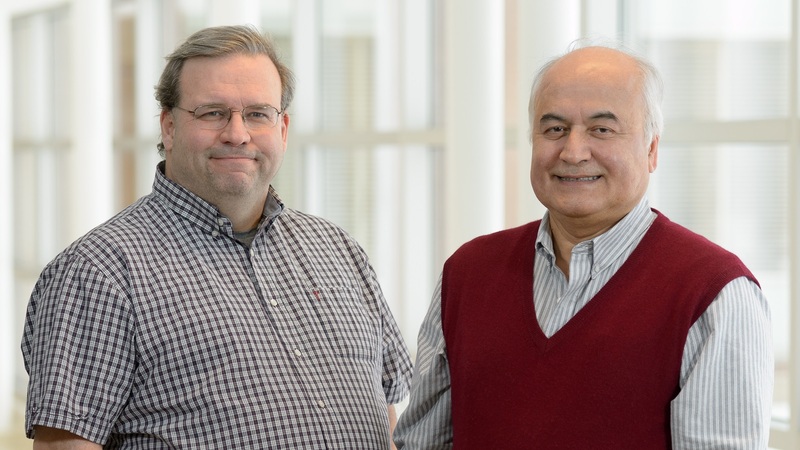 Erdemir, Vaughey and the rest of this year’s class of fellows will be officially recognized at the AAAS Annual Meeting in Washington, D.C. in February. Outstanding referee finds a way to give back to the research community. Five Argonne National Laboratory entries to the R&D 100 Awards, long considered the ​“Oscars” of scientific innovation, have been named finalists.